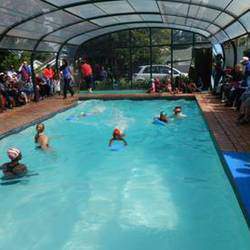 Facilities include a heated indoor pool. Situated in the Randburg and Malanshof area. Qualified Teacher with over 20 years experience,Registered with Swim SA and CGA With level 1 First Aid and CPR Qualifications. 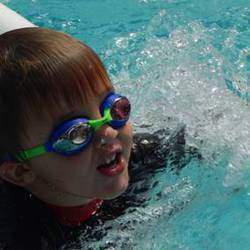 This Learn to swim school caters for all ages from 18 months to adults. We love Jill! She is wonderful with all kinds of children - our preschoolers go to her every swimming season and she gets them to do amazing things by winning their trust and having a no-fuss attitude. 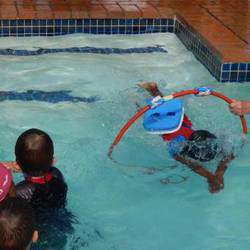 Her rates are very reasonable, she is flexible and just the most experienced swimming instructor. Cannot recommend her highly enough.